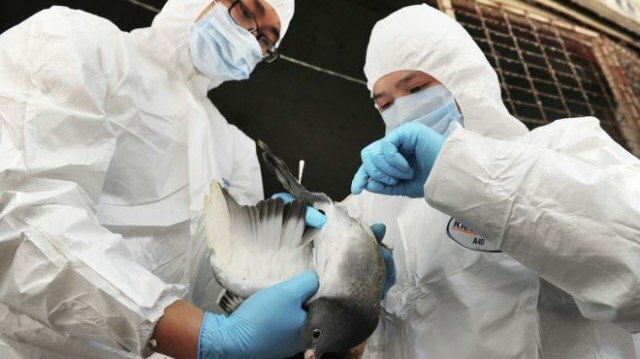 According to the World Health Organization, a surge in cases of the deadly new strain of bird flu has been reported in China at the beginning of 2014. The WHO called for vigilance, saying the virus was likely to remain present for some time. Gregory Hartl, spokesman for the WHO, said flu viruses circulated more easily during the colder winter months. “Our calculation was always that we were going to have to watch the winter, and that’s where we are at the moment. “We need to remain vigilant, but so far the virus does not seem to have mutated in any way,” he says. “Some people will be looking very closely at the Chinese New Year, when there will be lots of people travelling. The H7N9 virus itself, however, does not appear to have mutated in a way that could make it more likely to spread around the globe.